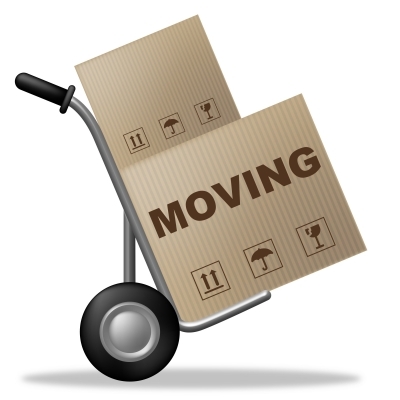 May is National Moving Month for good reason. Right on the edge of summer, it’s a big time for finding new jobs, downsizing homes, and feeling motivated to finally finish those last few renovations so you can flip that house. But homeowners and renters alike loathe moving, and their distaste for the task results in some rookie mistakes. Winging it. You may want to ignore your impending move as long as possible, but you’ll need the extra time to research moving companies, make travel arrangements, and get your utilities in order. Doing the heavy lifting. Yes, you’ll save money if you do it yourself. Unless you throw out your back. Or take a day off work because moving took too long. It’s better to find an affordable junk removal company and reputable movers to do the heavy lifting for you. Hoarding. It seems easier to toss everything into a box to sort later, but you’ll spend money moving junk you don’t need, and then waste more money storing it later. Sort as you pack and get rid of what you don’t want ASAP. Spending too much (or too little) on packing supplies. You can get recycled boxes for free from most supermarkets, but they may be weakened from their last shipment. Check the freebies before shelling out for new boxes, but don’t try to make it work with a cardboard box that’s structurally unsound. Playing Tetris. Yes, you probably can squeeze that wrench into the book box. But you’ll pay for it later when you can’t fix the leaky sink in your new house until you go through half your boxes hunting for your tools. Keep the important stuff (tools, basic cooking equipment, and an overnight bag with clothes and a toothbrush) within easy reach. Moving in Marietta? Don’t get burdened hauling furniture to a drop off center in your pickup. Mr. Junk will remove your unwanted junk, haul it off for donation or recycling, and even stay to sweep up afterwards. Call our Marietta junk removal company today.